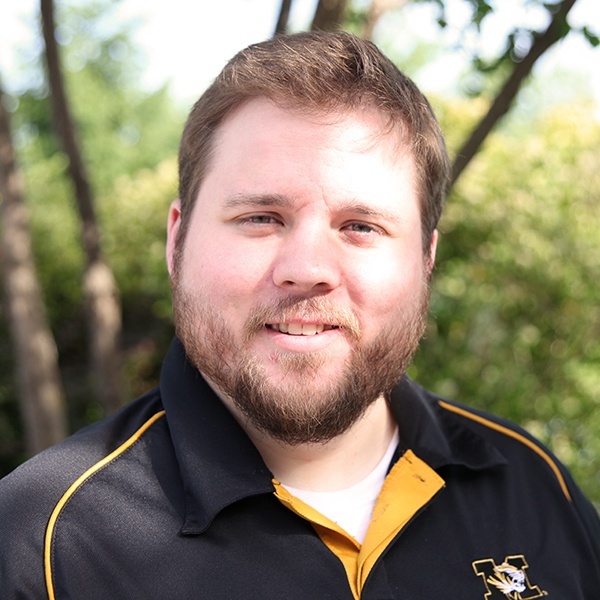 Sometimes it’s frustrating for college stores to see their customers shop elsewhere, despite knowing the value you offer them as their on-campus store. You might say it’s downright foolish. 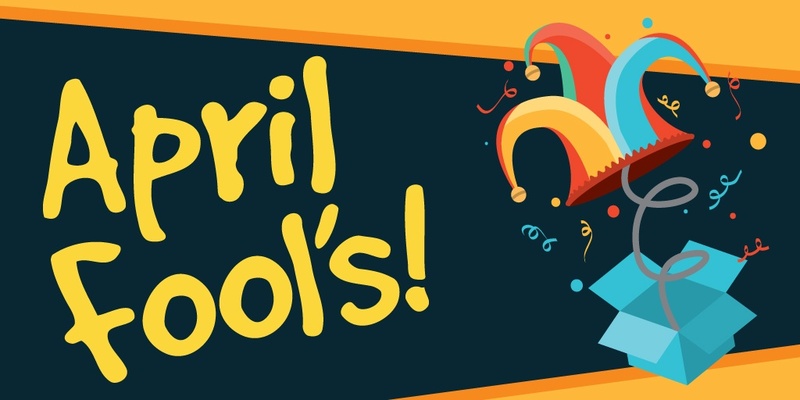 Take advantage of April Fool’s Day to play a few harmless pranks on your students and show them why they shouldn’t shop anywhere else with the Foolish Flash Promotion! This promotion will involve a lot of humorous shenanigans everyone can enjoy, but also gives big savings to a few lucky students and points out all the reasons your store is the best place to shop. In addition to reminding students of what your store has to offer (and sharing a laugh with a few pranks and hoaxes), the goal is to get customers in-store and looking at your merchandise. A flash sale is a terrific way to drum up some short-term foot traffic and sell some excess inventory to make space for new items. You might consider a buy-one-get-one sale on clothes, a discount on coffee and concessions or possibly even a chance at discounts off books for the next term. Pick what makes sense for your store and your budget. Since it’s a one-day event for which students won’t have advanced warning, print advertising won’t be the best way to promote your sale. Don’t worry, we’ve written some festive social media posts for you! Over the years, we’ve gotten several complaints that our books are hard to read for left-handed people. That’s why we’re introducing left-handed books! The spine is ergonomically crafted to be a more comfortable fit for left-handed readers, and pages are weighted leftwards for optimal handling. 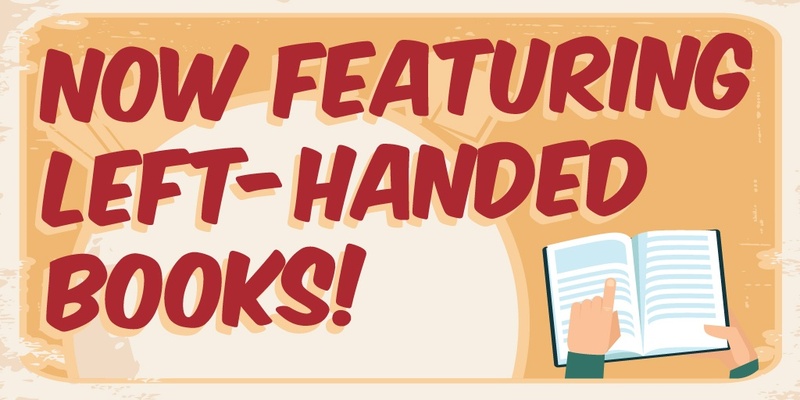 Ask for your books in left-handed format today! April Fool’s! All right, so there’s no such thing as a left-handed book. But that doesn’t mean we don’t have the books you need in the formats and options you want! Stop by to see what you can buy, rent or download today! With great deals like that, you’d be a fool to shop anywhere else! 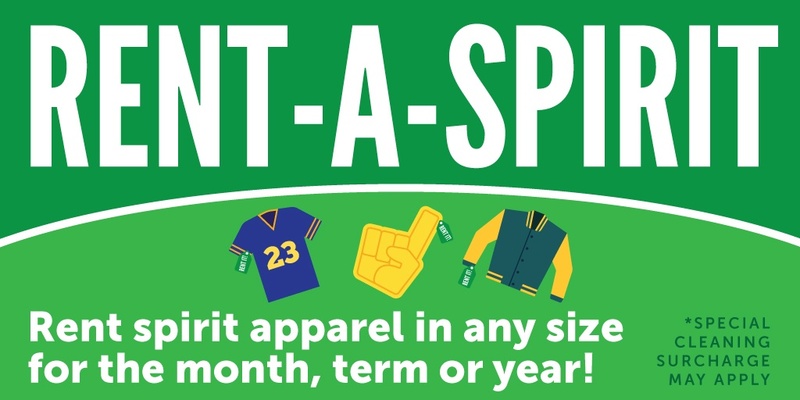 Now announcing: Apparel rental! Our textbook rental program is so popular, we decided to extend the concept to our apparel section! Rent all the gear you need for the term and bring it back at the same time you sell back or return your books! (Please wash all clothing items before returning.) COMING SOON: School supply rental (excludes toiletries), gift shop rental and more! April Fool’s! OK, so you can’t rent your clothes from us. But you can buy anything you’d need, including clothes to lounge around, wear to class or show off your school spirit at the big game. We believe in providing the best experience possible for our students. That’s why we’re replacing our traditional coffee and concessions and giving our dining offerings a complete makeover. 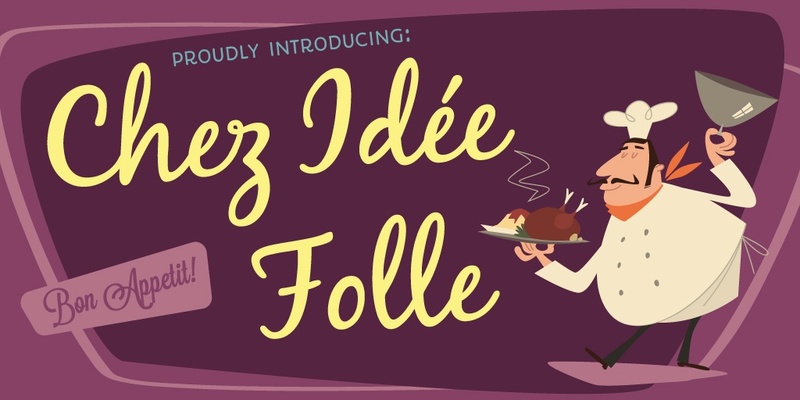 Coming soon: Chez Idée Folle! An all-new experience in fine French cuisine, driven by five-time Michelin star-winning Chef Rolande MontDonier! We are excited to bring you fine dining, but please reserve your between-class snack breaks several months in advance: seats book fast! April Fool’s! We admit, we’re not bringing the next fine dining restaurant to the store. But we do believe in offering a gourmet experience, without sacrificing speed and convenience. Stop by for everything you need to eat, work, study and play, right on campus. Why leave the pranks on social media? Bring the fun into your store with a harmless prank. If you need inspiration, check out this prank CU Boulder pulls around Halloween. All you need is a body suit to resemble display mannequins, some apparel you’d like to highlight and a few pieces of candy to reward your startled patrons.